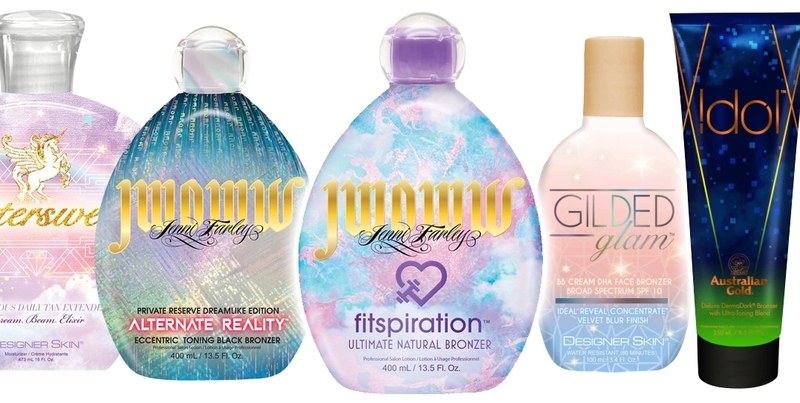 Choose from brands such as Australian Gold, Designer Skin, JWOWW, and California Tan. Healthy, moisture-rich skin tans much quicker and looks healthier than dry skin. 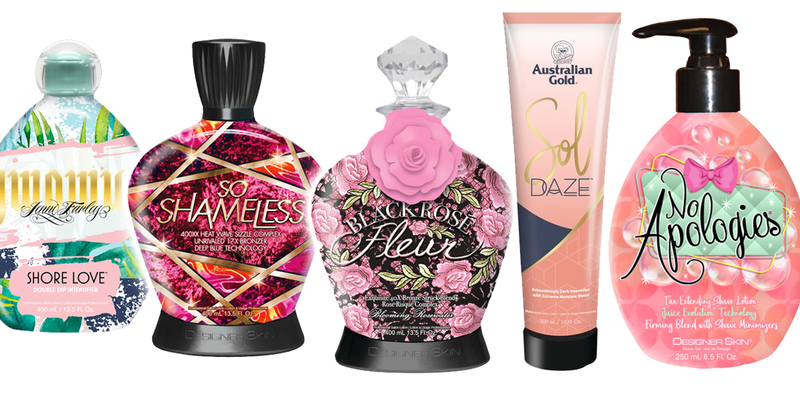 ULTRATAN has a wide range of lotions by today’s hottest brands to assist in providing you with a deeper, darker, natural looking tan. Boost your melanin production and slow the rate of exfoliation to extend the life of your tan. Visit your local ULTRATAN today and let our experts help you choose the products that will help you reach your tanning goals. ULTRATAN also carries the ULTRASKIN product line to renew, restore and protect your skin.